We concluded the Kyleigh’s 5th Birthday Diaper Drive on April 19th and it was another smashing success! 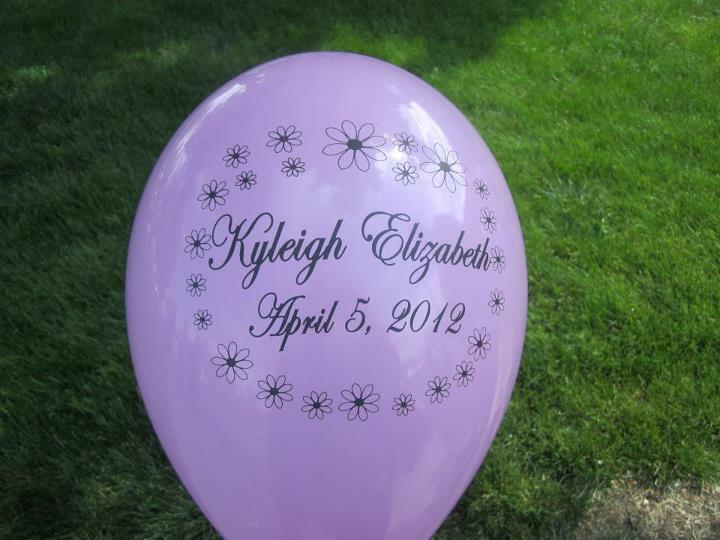 This is the third year that we have done a diaper drive to remember Kyleigh on her birthday and this year we focused on size 5’s since Kyleigh would have turned 5. Map of local agencies that work with HappyBottoms to fill the diaper gap. Of course, we could not do this without the support of delivery drivers. Once the diaper drive gets going, we often find our front porch full of diaper boxes. And some days we get more than one large delivery. We came home on the afternoon of Kyleigh’s birthday to find the front porch full of large boxes. It’s always a fun sight to come home to! We even had a few delivery drivers stop to talk to us about Kyleigh and the diaper drive this year. And then there’s our ever faithful helpers! Our kids love to help carry the diapers inside, open the cardboard boxes, count the diapers and add them to the ever growing diaper tower! We delivered all of the diapers just this past weekend in the pouring rain. With help from family, we managed to get all of the diapers into three vehicles and make our way over to HappyBottoms where we had help getting all of the diapers inside. They are always so gracious and give us the grand tour, including the warehouse which is our favorite spot to see! It’s amazing to see so many diapers in one place! I should have taken a picture. By this point, I’m sure you’re wondering how many diapers we collected this year! THANK YOU to everyone who played a role in this year’s diaper drive!!! In three years, Kyleigh’s Gift has collected over 30,000 diapers!! That is amazing and we could not do it without your support!